Press the ON/OFF button and it will auto connect the phone which was paired. 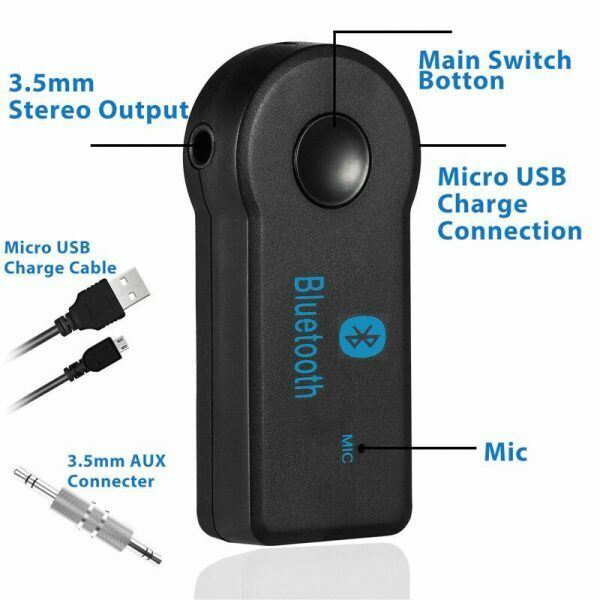 Connect the receiver to your speakers,Make your Car AUX audio sytem and Home Theater AV HiFi Surrounding system become bluetooth compatible. Simple operation,3.5mm Male to Male Audio Connector or 3.5mm Male to Male Audio Cable to connect the speakers and the receiver. High-performance AMP chip,can push the headset,and high-power speaker,applicable to all types of speakers. Powered by built-in rechargeable li-ion battery via mini USB port , long working time and low consumption. 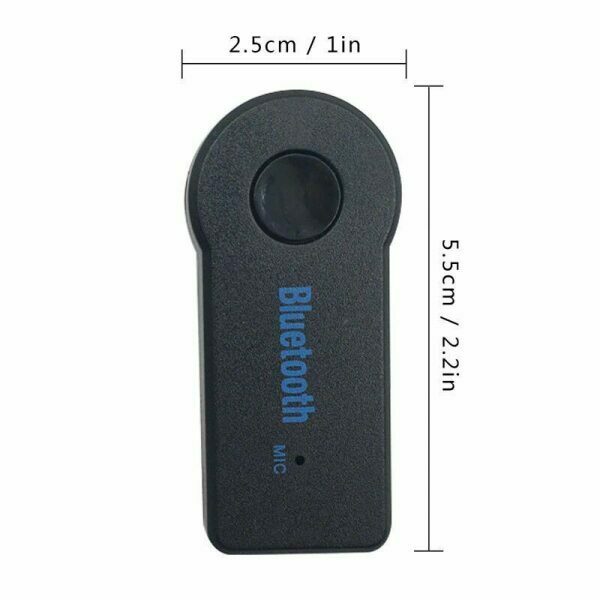 Support Bluetooth hands-free function,Up to 8 hours music playback or continuous. 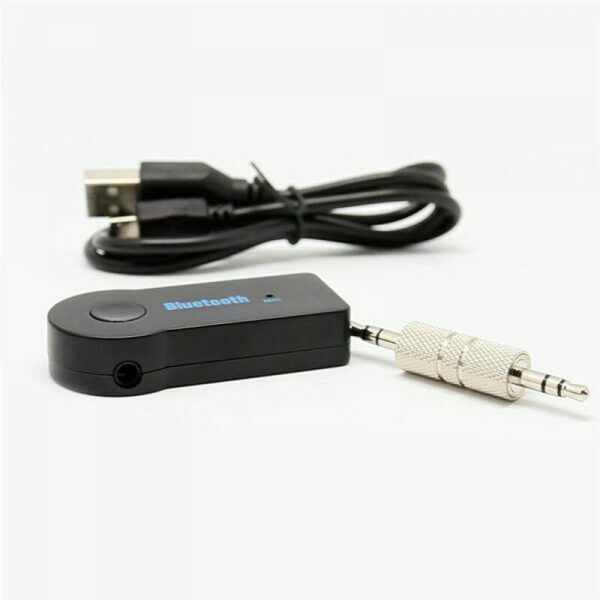 Powered by USB 5V DC,Built-in microphone,Support A2DP stereo. To enter pairing mode. press and hold the on/off button for 5s until both red and blue LEDs FLASH. 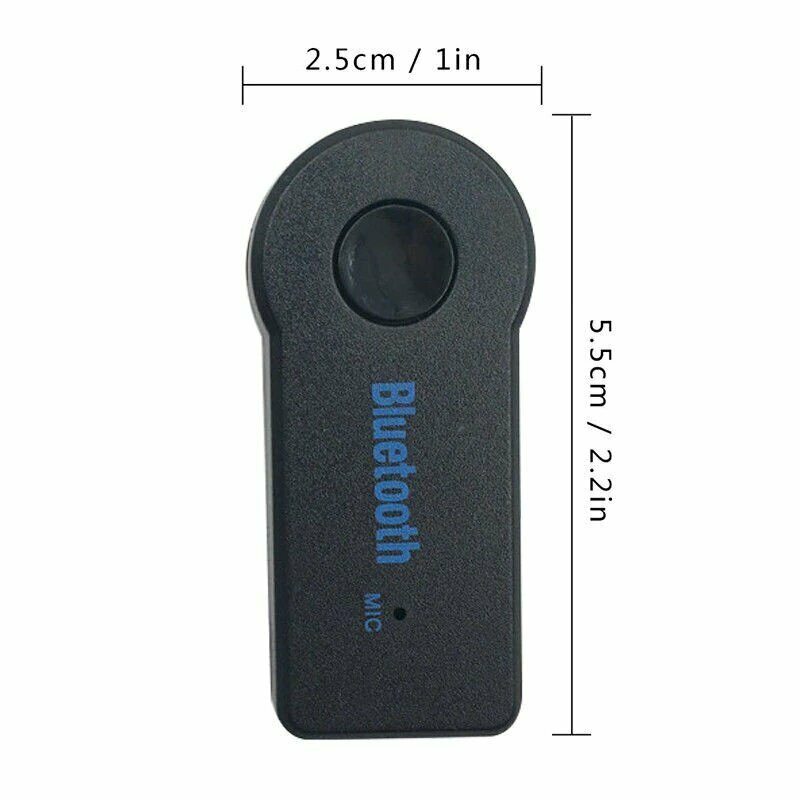 Search for the music receiver on your mobile phone or compatible transmitter, Touch and hold oe button to power on and it will automatically search for a compatible transmitter. No any codes to enter if connect with Apple or Android, LED lights beneath the button indicate device connection and charging status . The devices should now recognize each other and pair, The LED on the music receiver will slowly flash blue after successful paring . To complete pairing some devices require a pass key or code, please enter”0000″. Once successfully paired, the devices can be powered off. To re-connect simply power them both on. on need to pair again. Default your cellphone using Bluetooth microphone, telephone access to the speakerphone comes MIC. Phone calls, you can cut into the call status and then press the key to open to answer a voice call. After the completion of the call, the phone cuts into the state before automatically. Disconnect after one minute, the Bluetooth device will shut down. 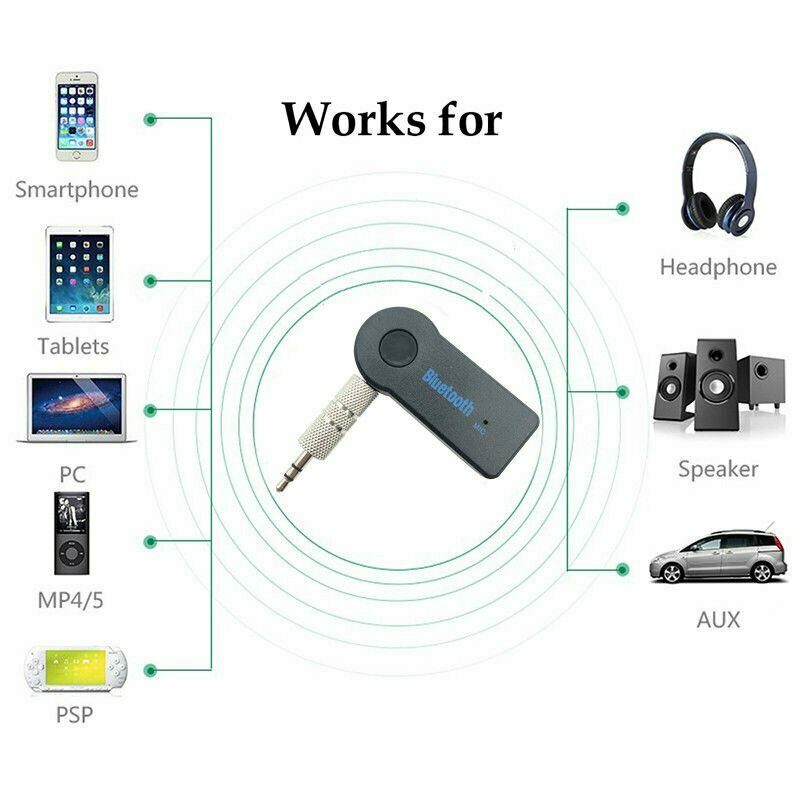 Using the supplied audio cables and adaptors connect the music receiver to the auxiliary (AUX) input of your home or car stereo. Make sure the transmitter (mini-jack, mobile phone, or compatible source) is turned on and paired with the music receiver and that the devices are no more than 10m(33ft). The blue LED on the music receiver will flash slowly, indicating a connection. Press “Play” and the music will be sent wireless to the music receiver.